In Polymetric Double Kick, Spencer presents a system for layering time signatures over one another using the bass drum. You’ll find an easily understandable five-stage system that provides a map to playing and creating polymetric phrases, while at the same time increasing double bass drum independence. 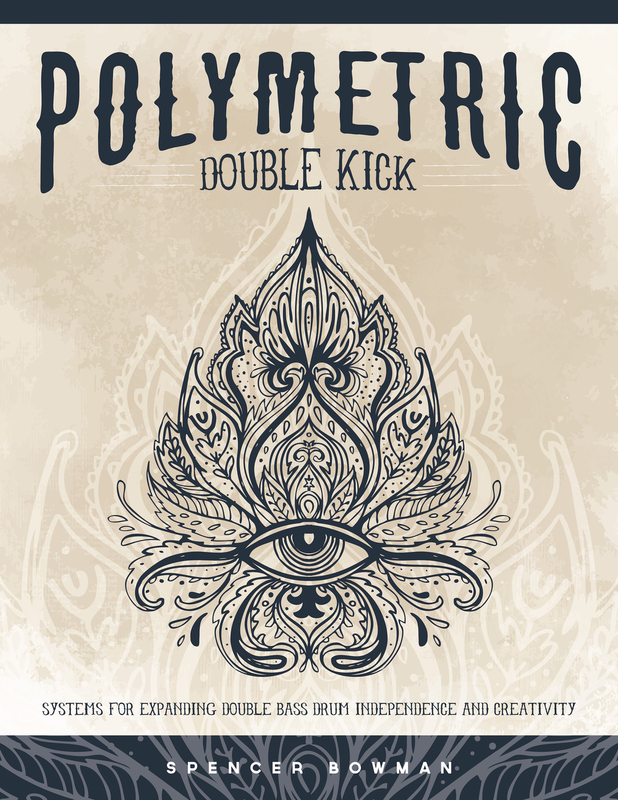 Suitable for intermediate and advanced double bass drummers, Polymetric Double Kick is your guide to visualizing polymeter, and increasing your double bass drum freedom.